t*rexes and tiaras: Write me a letter.. I know I've mentioned my love of letter-writing in the past. I don't really ever throw my received letters away - it seems a little wrong to disregard the words which someone has taken the time to write down and send to you. This year alone I've sent out 65 letters so far. And received much the same. So, as you can see, my storage is getting rather full. I'm wondering what any of my fellow letter-writers do with their old correspondence. Do you throw them out? Recycle them? I know that I once saw a post by Alice about turning them into a feature. Which is a wonderful idea, but perhaps not totally practical for me. 99% of the mail I receive is junk, so it goes straight into the recycling basket. 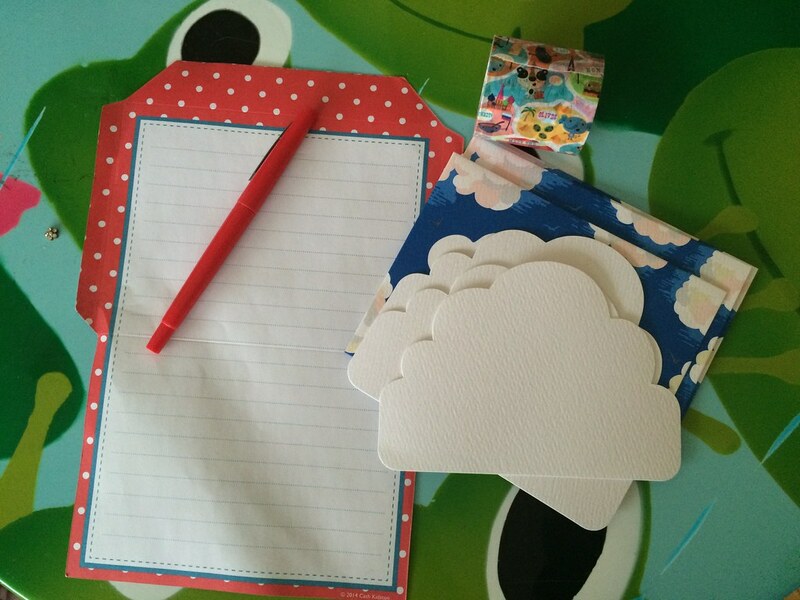 How lovely to receive the written word! 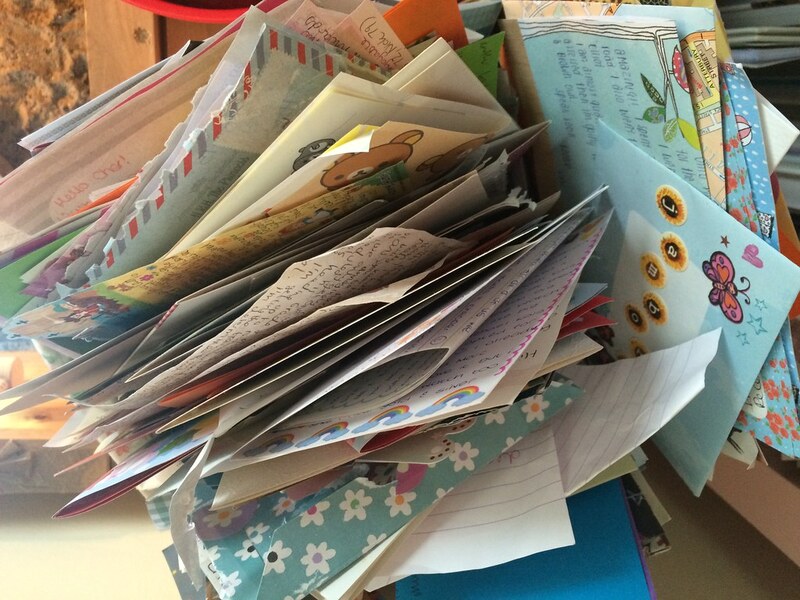 It's so lovely to have so many wonderful penpals to write to. Ooh, a suitcase could be such a lovely idea. I pop mine in old shoe boxes and stack them up to make a kind of wall feature! I'm running out of space, but mighht have to try something like that!